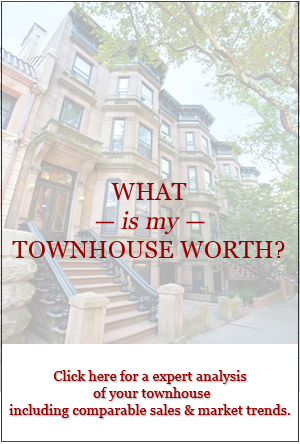 At Vandenberg, we often receive questions from townhouse owners and buyers. 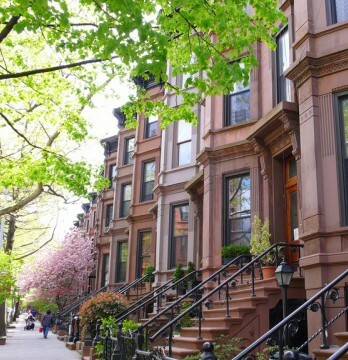 Lately, many owners have been asking about the newly designated UWS Historic District extending from Broadway to Riverside Drive. Specifically: Are buildings within the new extension currently considered Landmarked? Answer according to our contact at LPC: The historic district has been recently approved. However, the city council still has to approve the new historic district by a majority vote, and they are scheduled to do so within the next 120 days. Until the city council’s vote, all buildings in the extension are considered Landmarked and all modifications must go through Landmarks. However, if the city council overturns the Landmark designation by a majority vote, the buildings will no longer be landmarked. Please feel free to call Vandenberg with any other questions you may have. 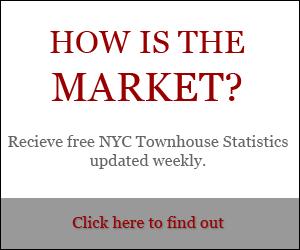 We are happy to be your NYC townhouse resource.